While many parents have heard the rhetoric that vaccines are safe and effective and that the science is settled about the relationship between vaccines and autism, few realize that in the 1960s, American children received three vaccines compared to the 38 they receive today. Or that when parents are told that the odds of an adverse reaction are “one in a million”, the odds are actually one in 50. Or that in the 1980s, the rate of autism was one in 10,000 children. Today it’s one in 36. Parents, educators, and social service professionals around the country are sounding an alarm that we are in the midst of a devastating public health crisis - one that corresponds in lockstep with an ever-growing vaccine schedule. Why do our public health officials refuse to investigate this properly - or even acknowledge it? 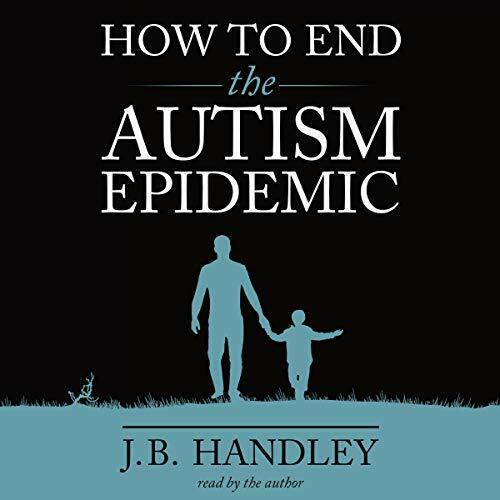 In How to End the Autism Epidemic, Handley confronts and dismantles the most common lies about vaccines and autism. While Handley’s argument is unsparing, his position is ultimately moderate and constructive: We must continue to investigate the safety of vaccines, we must adopt a position of informed consent, and every individual vaccine must be considered on its own merits. This issue is far from settled. By refusing to engage with parents and other stakeholders in a meaningful way, our public health officials destroy the public trust and enable the suffering of countless children and families. Thank you J.B Handley for your brave testimony. Your book is brilliant, insightful & heartbreaking at the same time! I'm not directly effected by autism however I see it all around me... It is tragic! Every parent needs to listen to or read this book...especially if you have a child with Autism. This book is incredibly revealing. JB also narrates it in a very engaging and easy to understand way. 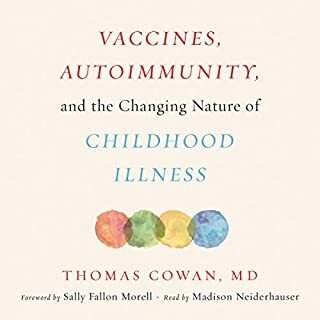 This book ought to change the paradigm of not only autism but childhood health in general and our approach to disease prevention. It contains some of the biggest revelations of science and medicine since the outing of tobacco, thalidomide and asbestos. 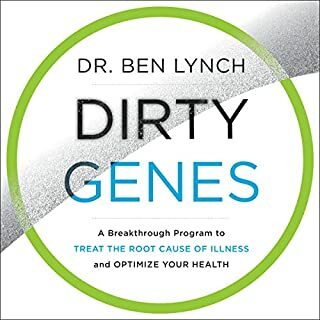 A must read for any parent, parent-to-be and clinician. Spread this book far and wide! Thank you JB Handley for your unending and fearless commitment to the truth. This book is a game changer. Anyone interested in protecting children must read and share! I have been following the vaccine issue for some years now. It’s time to develop a system to test safety and efficacy of vaccines and to ensure product safety by the removal of blanket protection of manufacturers. This is a chemistry experiment gone bad using US citizens as lab rats . It was like listening to the story of my son. Book was very factual and very well sited. describes the regression we saw in my son very accurately. A must read for anyone having a child or with a child recently diagnosed on the spectrum. The science and politics revealed is crucial, and needs to be brought to the public dialogue without stigma. 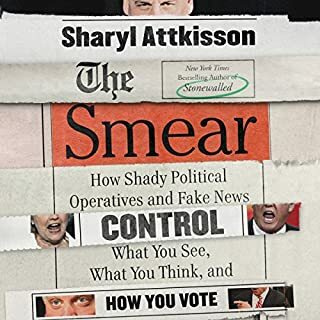 The link between lobbying money, executive branch departments and public harm is clear and we'll documented by Handley. Handley's passionate emotional are understandable, and appropriate in the epilogue. If there is a second edition I suggest doubling down on the science and removing many of the "I believe statements" as they inevitably detracted from the weight of the scientific argument. On the whole well done Handley, the truth is needed. Thank you. my son is healed. listened to over times. wish my brother would read for my niece. 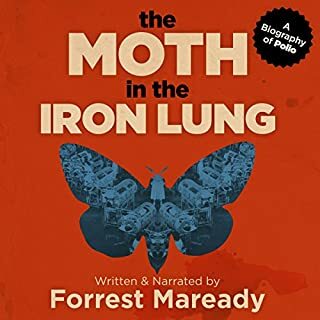 I loved the author himself narrating this and have messaged him personally and know his compassion and knowledge on this subject. He went through it with his son and wants you to read it to save your children or anyone you love. All who love and care for children MUST READ! JB Handley is a brilliantly gifted communicator. 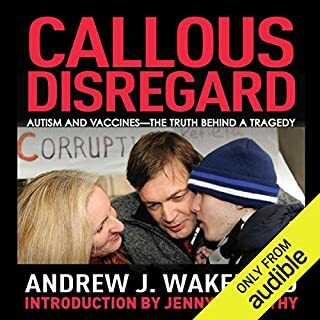 His book contains more information and answers more questions behind the autism and vaccine controversy than you will find anywhere else. It is well sourced and contains verifiable science that has been ignored and covered up. He gives disturbing accounts of corruption and fraud in our federal government as they scramble to protect the vaccine agenda from collapse. All of this is delivered by the author in a way that anyone can understand reading through the first time. 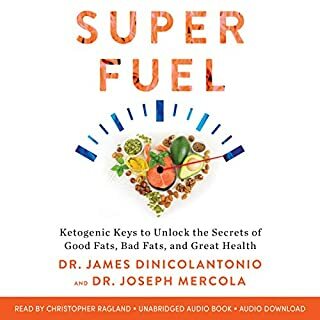 Having JB deliver his own work on Audible makes it that much better. This is one book that every parent, doctor, and lawmaker must read! Our children are our future and there is no program or agenda worth sacrificing an entire generation of children for. We are facing a national emergency and everyone seems to be dozing . It is imperative that we stop the autism epidemic now, and this book has the answer! Deepest gratitude to JB Handley for doing the work and sharing this tragic tale in full detail. Standing ovation!!!! I can't help but replace each story of JBs with memories and struggles of our own. 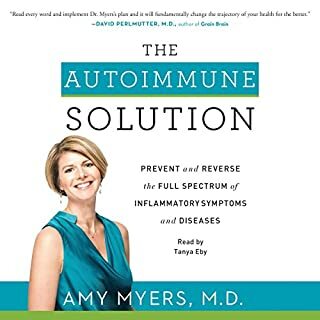 To replace the word Autism with the "Gut dysfunction, behavioral distress and general hypersensitivities" which is what our daughter struggles with daily. She will turn 5 next week and I often wonder if her story would be different had I not said Ok to those shots... How our family would NOT have been destroyed financially and emotionally crippled by multiple injections. But, I thank GOD for opening my eyes even though it took 3 years. I thank him for not taking my baby through Autism or Death. I pray everyday that she does not get cancer. I pray that she can get through school with no accidents or tantrums. I try not to beat myself up because I tried to speak up. Our pediatrician did not listen and now my innocent child suffers. I enjoyed everything about this book from reviewing what I already knew to learning stuff I didn't know. If there was one thing I would change, I would put further emphasis on the children that fall somewhere below an ASD dx. (Which of course defeats the titling.) Meaning those kids who are not Autistic but clearly have a vaccine injury. That huge crack where there are no gov't programs, no nonprofits, no public figures speaking out. After my baby was hospitalized with a vaccine injury, we had nowhere to turn for help. Who advocates for the 1 day olds? Who is the voice for the 2, 4 and 6 month olds who suffer? These families are bedside, no income, no voice. Then they get sidelined again when it comes to medical exemption from school because they were not injured enough the first 4 or 5 or 7 times. It is absolutely immoral. Ask me how I know. If there is risk there must be choice AND proper science. 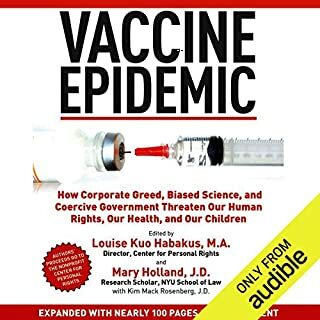 I love this book for detailing what has happened in our vaccine court (and in the pharmaceutical industry) that so few people are aware of. The sworn testimony from two experts from Johns Hopkins stating that vaccines can cause autism in a certain subset of children is validating for so many parents. I love that everything in this book is verifiable by testimony under oath or peer-reviewed science. 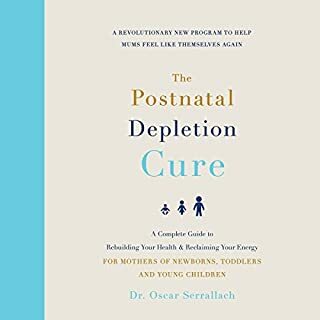 This book is a go-to for all parents. 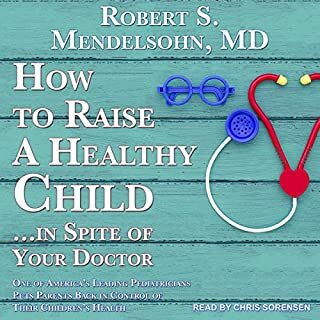 And every pediatrician in this country needs a copy of this book. Incredible and thorough from start to finish. This book breaks it all down with understandable clarity. So much heart, so much evidence ..
Educational, emotional, challenging and extremely important. 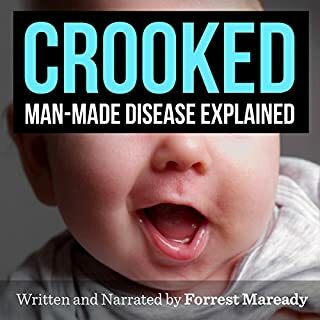 Please do not participate in the vaccine debate without having at least listened to JB Handley's book. This is probably the most informative, comprehensive and incredibly alarming book about vaccines issue up to date. A must read for every parent. 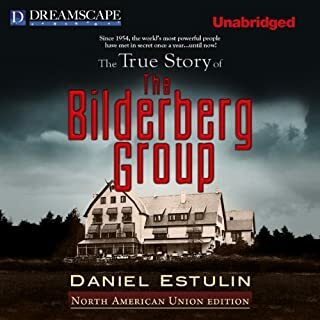 Audio version very well performed by the author.